When it comes to makeup, everyone is not perfect or a professional at getting it right all the time. But luckily, we can all take corrections from the makeup artist who’s always responsible for the flawless beauty looks of some A-lists celebrities. 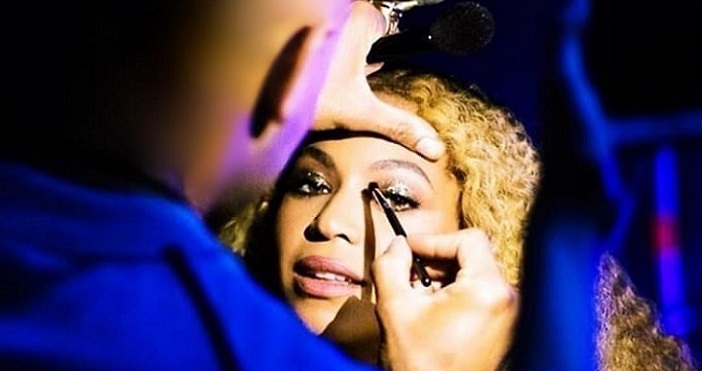 Sir John is the man behind Beyoncé’s makeup looks and has quite a long list of other celebrities — from Serena Williams, Ashley Graham, Joan Smalls, to Priyanka Chopra, and Karlie Kloss under his care. So, if you want to take your beauty game to the next level as the new year is still fresh, look no further than his beauty counseling. May likely come as a surprise to many women, the 36-year-old revealed that contouring is a thing of the past. contouring is so off-putting for the working woman, it’s really not a good look for anyone,’ he pointed out. “I like to sculpt instead, using a cool bronzer, this hollows out the cheekbones to enhance your bone structure, rather than changing the shape of the face.’ Scoot over to Bazaar UK for more of his beauty advice.